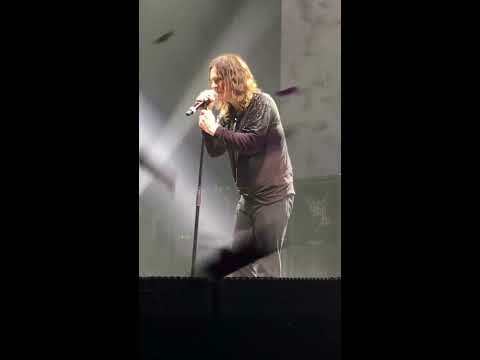 Black Sabbath were an English rock band, formed in Birmingham in 1968, by guitarist and main songwriter Tony Iommi, bassist and main lyricist Geezer Butler, singer Ozzy Osbourne, and drummer Bill Ward. The band experienced multiple line-up changes, with Iommi being the only constant member throughout its history. 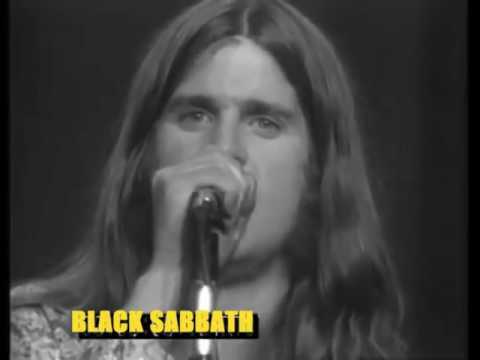 Originally formed as a blues rock band, the group soon adopted the Black Sabbath moniker and began incorporating occult themes with horror-inspired lyrics and tuned-down guitars. They also composed songs about social instability, political corruption and drugs. 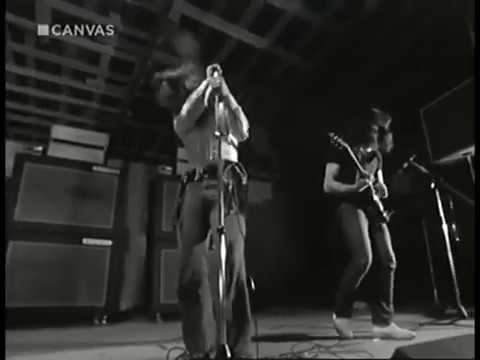 Black Sabbath - "Paranoid" Live at Bilzen Pop Festival Aug 21 1970 Black Sabbath - "Paranoid" Live at Bilzen Pop Festival Aug 21 1970"
Black Sabbath - Killing Yourself To Live Music video created using the album track and footage from the Santa Monica Civic 1975"
The Final Song & Final Bow This is the last song, of the last set, on the last day of Black Sabbath's 'THE END' tour, the band's final tour. Genting Arena in Birmingam, United Kingdom on 4 February, 2017. It had to end back where it all began." 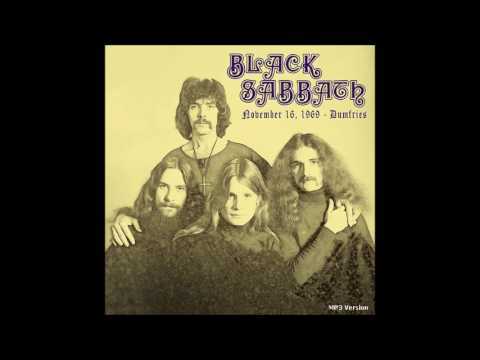 Black Sabbath - Live November 16, 1969 Dumfries, Scotland Black Sabbath live at Rugman’s Youth Club, Dumfries, Scotland November 16, 1969 Tracklist: 1. Black Sabbath 2. Let Me Love You Baby 3. Song For Jim/Drum Solo/Reprise 4. The Warning (Aynsley Dunbar Retaliation Cover) 5. Wicked World 6. 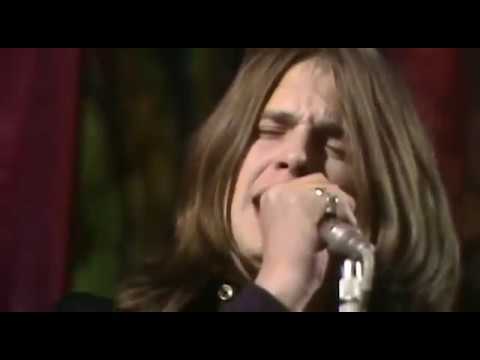 Behind T"
Black Sabbath - "Paranoid" on Top of the Pops 1970 Black Sabbath performing "Paranoid" on the U.K. television show Top of the Pops in 1970"